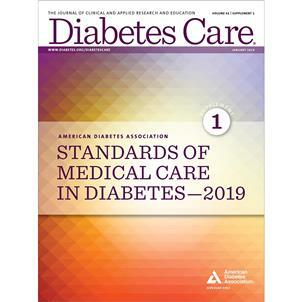 The American Diabetes Association 2019 Standards of Medical Care in Diabetes provide comprehensive evidence-based recommendations for the prevention,diagnosis, and treatment of diabetes. This is most essential and up-to-date resource for clinicians, dietitians, and educators on the treatment of diabetes. 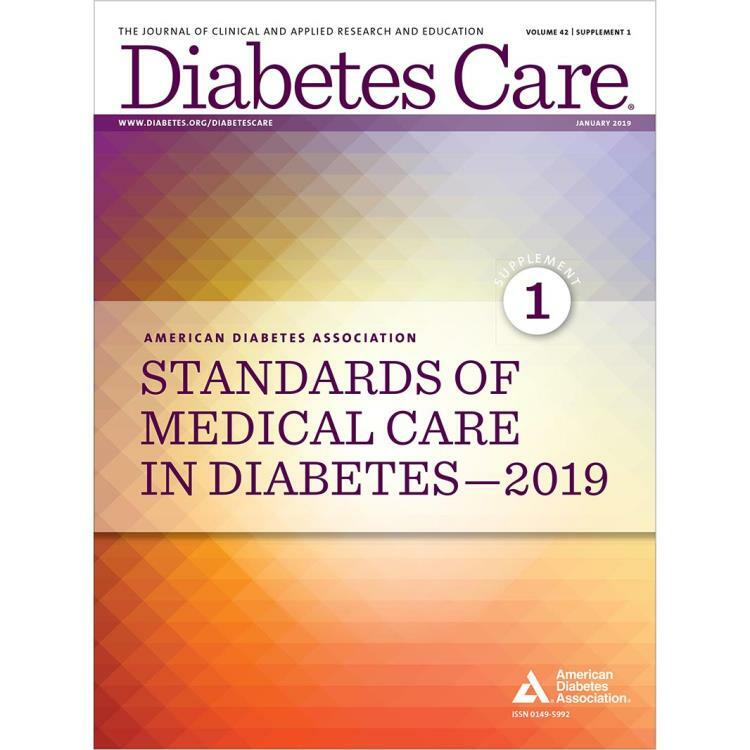 Includes ADA's clinical practice guidelines for diagnosing and treating diabetes and its complications in various settings.